Modi's visit to close Japan's US-2 plane deal? 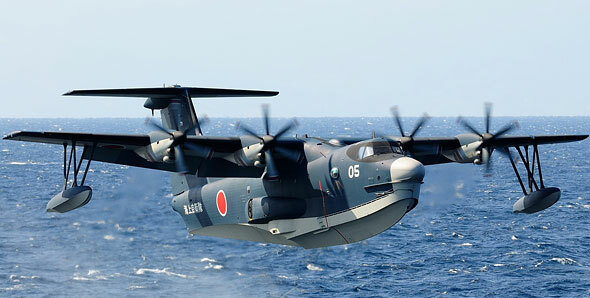 As Prime Minister Narendra Modi heads to Japan at the end of this month, the second visit by an Indian PM to Tokyo in just over a year, the two countries are close to the historic sale of at least 15 Shinmaywa US-2 amphibious aircraft to the Indian Navy. Japan, which is looking to accelerate the deal, has also offered to build parts of the aircraft in India, and source from local industry. According to Shinmaywa, "The US-2 can take off and land on rough seas, as well as on the ground. 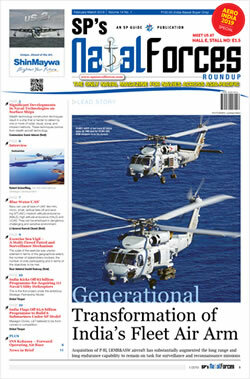 Originally developed for the Ministry of Defense of Japan, some of its equipment has the potential for diverse applications other than rescue work and transport of emergency patients, if converted for usage by the private sector or other ministries and agencies." When former PM Manmohan Singh visited Tokyo last May, he and his Japanese counterpart Shinzo Abe decided to establish a Joint Working Group (JWG) to explore modalities for the cooperation on the US-2 amphibian aircraft. Those discussions have progressed substantively, with negotiations nearing finality. 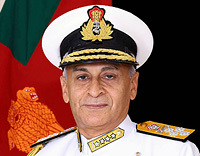 The Indian Navy intends to use the aircraft, when it gets them, for search and rescue missions, inter-island communication, rapid response duties and reconnaissance of islands.